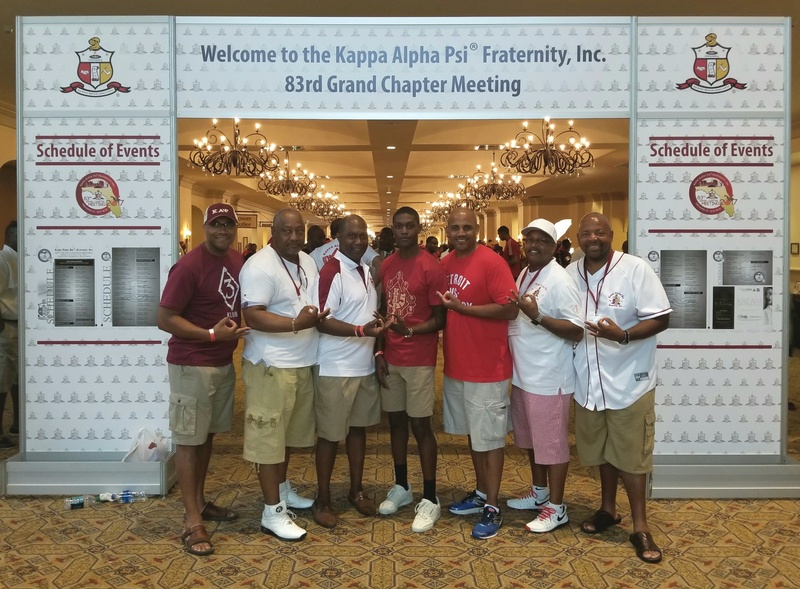 Brothers from the Ann Arbor-Ypsilanti-Inkster Alumni Chapter attended the 83rd Grand Chapter Meeting in Orlando, Florida on July 18-23, 2017. 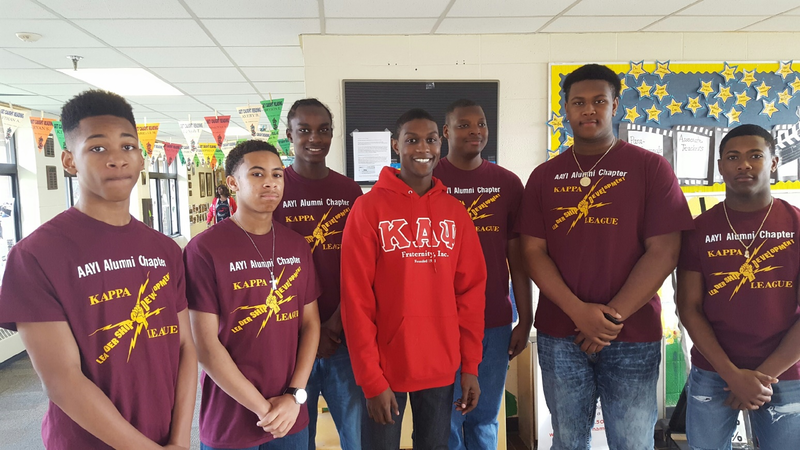 Brother Derrick Gragg served as the keynote speaker at the Juneteenth Celebration hosted by Community for All. 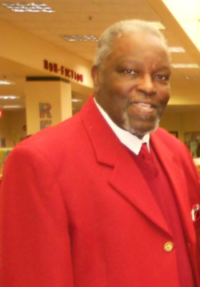 Dr. Gragg is the Athletic Director at the University of Tulsa and formerly served as Athletic Director at Eastern Michigan University. 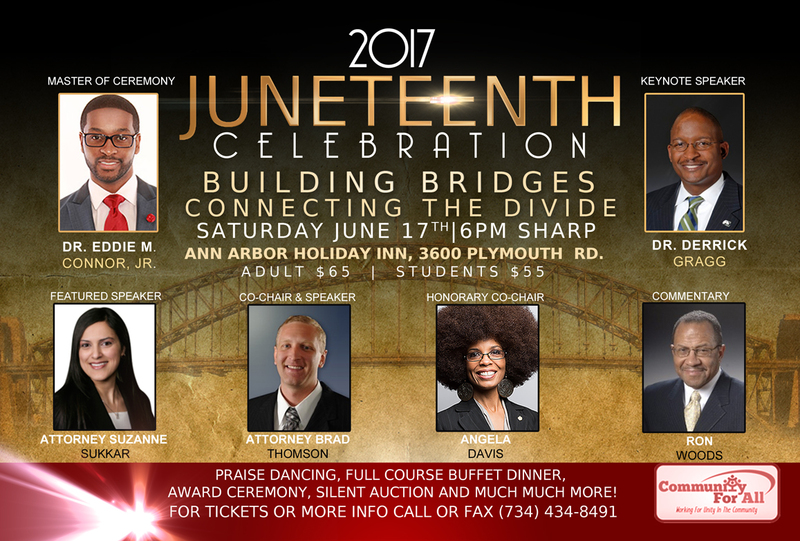 The event was held on Saturday, June 17 at the Holiday Inn in Ann Arbor, MI. 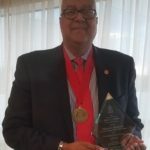 Congratulations to Brother Melvin Roper who was honored on June 10, 2017, at Brown Chapel, A.M.E. Church, for contributions to the families and community of Ypsilanti. 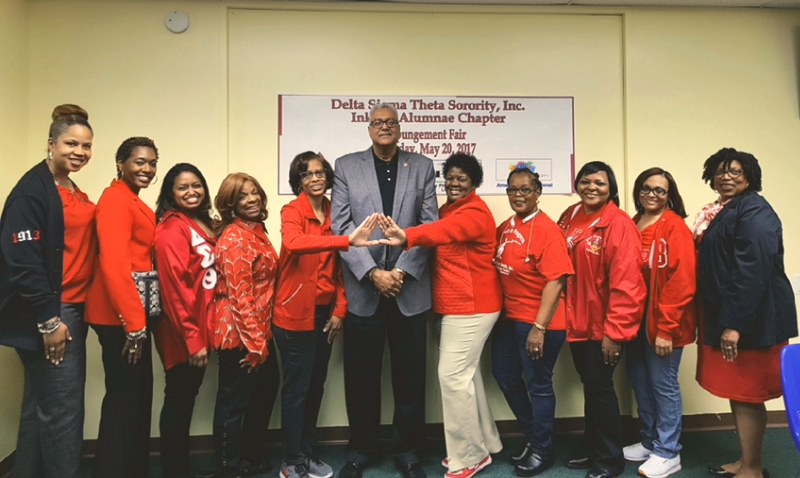 Brother Roper is an excellent role model and we applaud you for your contributions to the community. 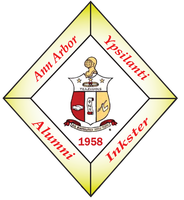 Delta Sigma Theta Sorority, Inc. Inkster Alumnae Chapter held an Expungement & Community Resource Fair on May 20, 2017 at the American International Academy School in Inkster, Michigan. 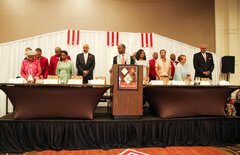 The purpose of the event was to help educate individuals on how to clear their criminal record. 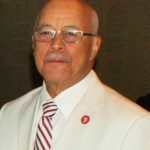 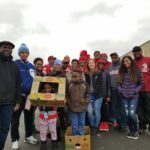 Polemarch Ted Sturdivant was a featured speaker at this event. 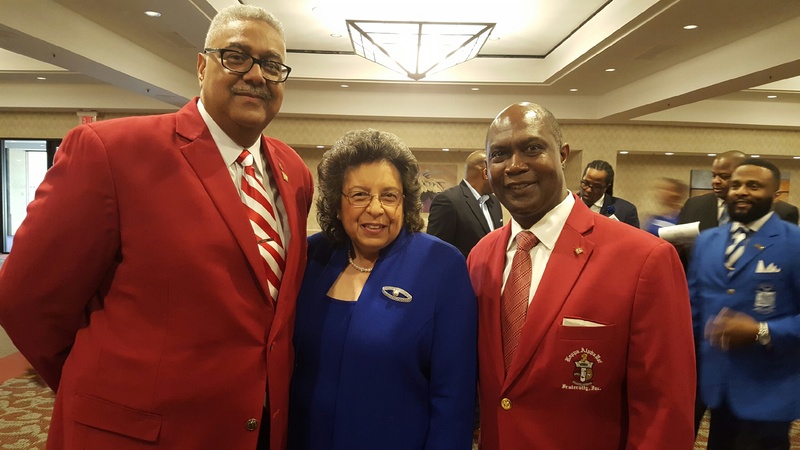 Polemarch Sturdivant and Northern Province Senior Vice Polemarch Kinloch greet Zeta Phi Beta Grand Baileus Mary Breaux Wright during 2017 Zeta Great Lakes Regional Conference in Dearborn, MI.